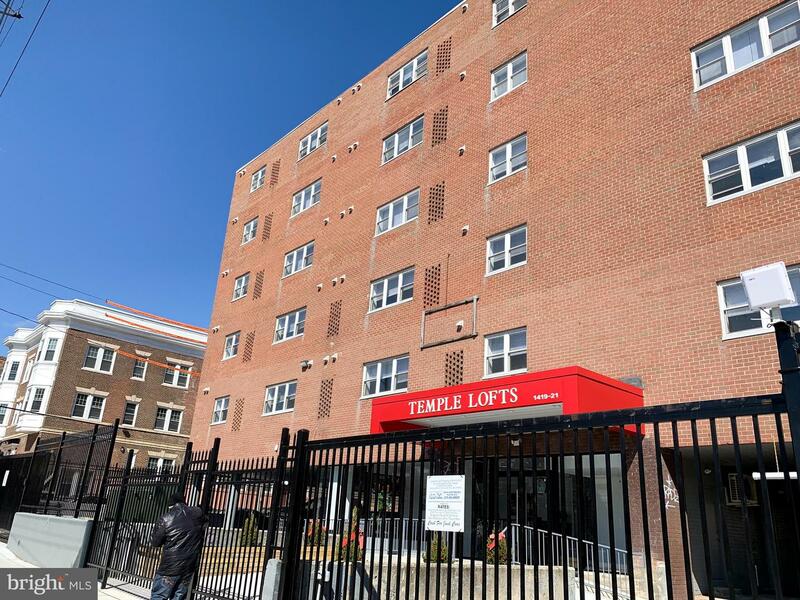 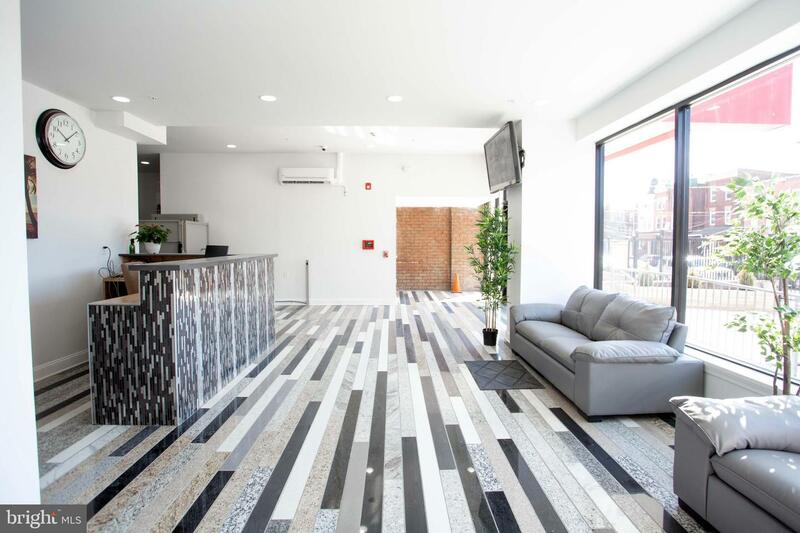 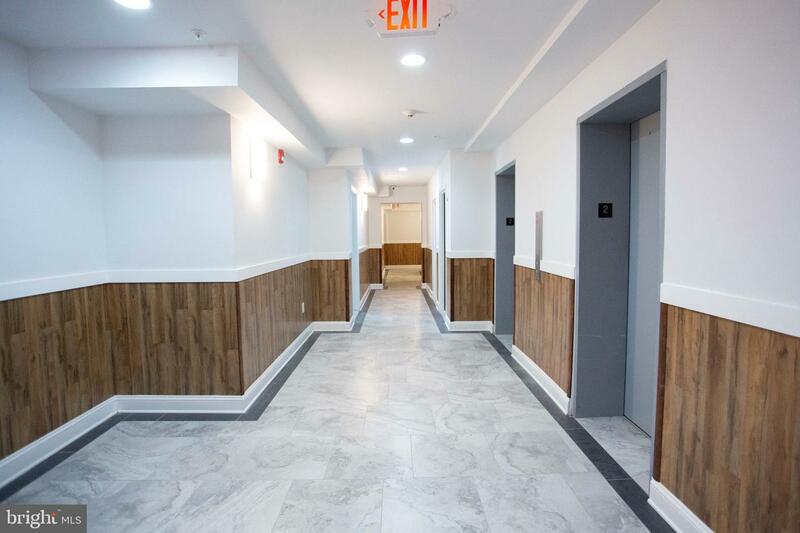 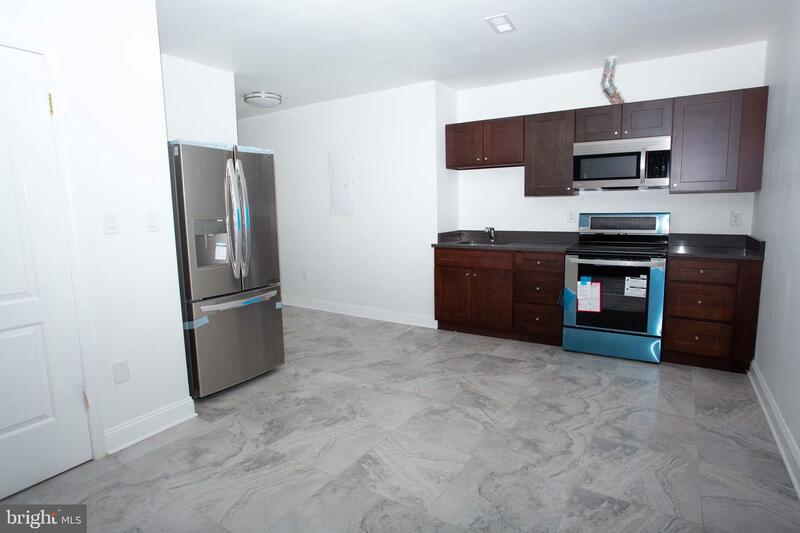 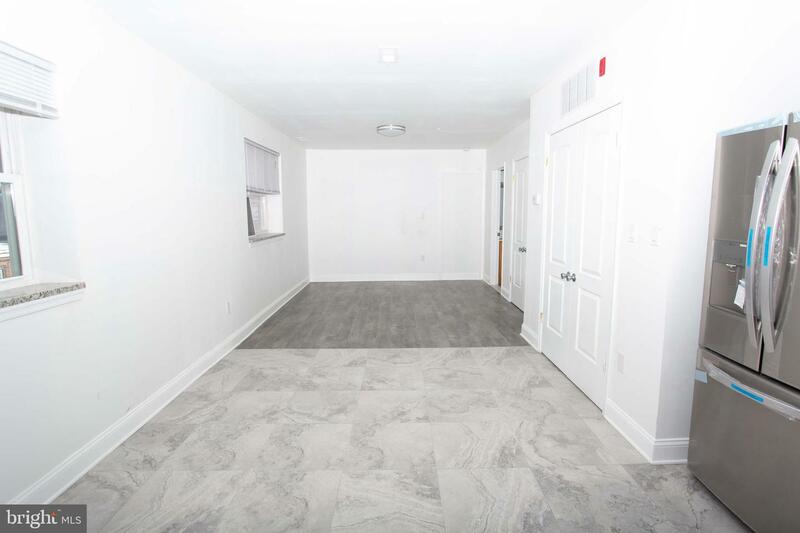 Welcome to TEMPLE LOFTS, a gated, newly renovated community located directly next to Temple University Hospital. 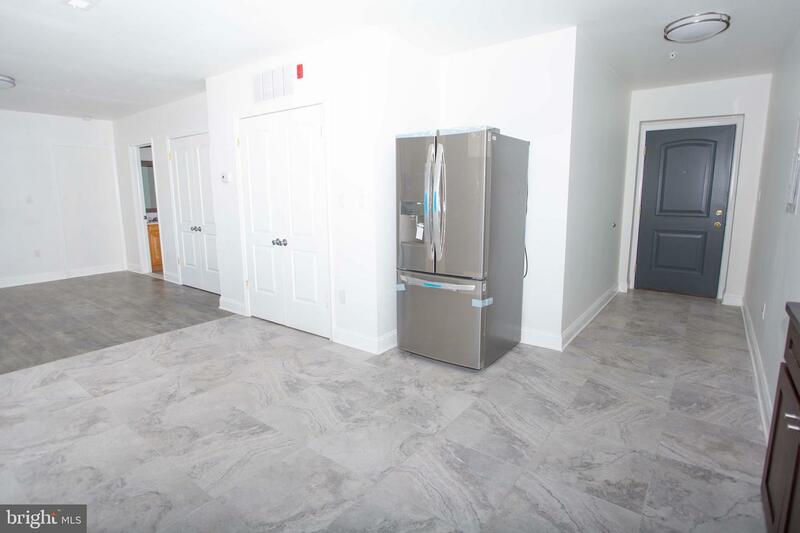 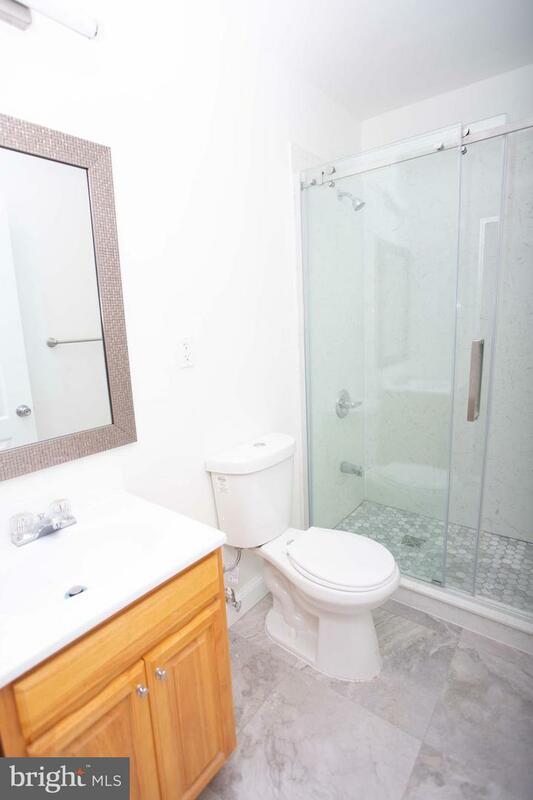 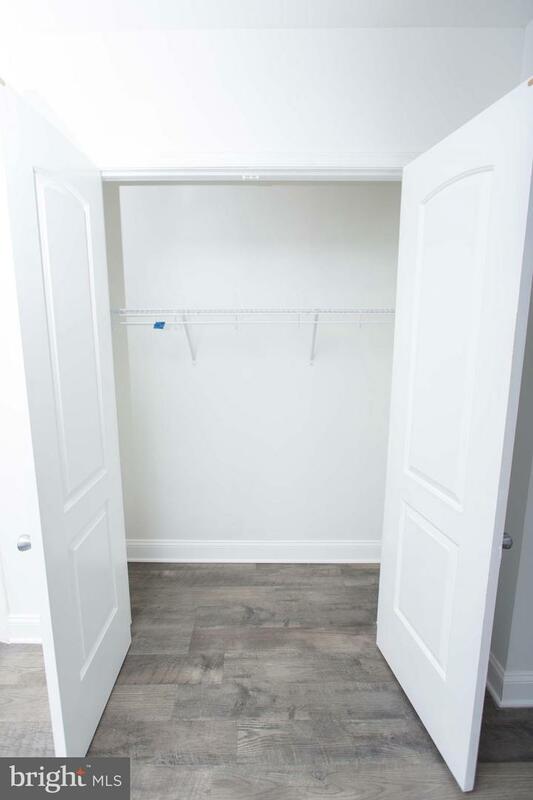 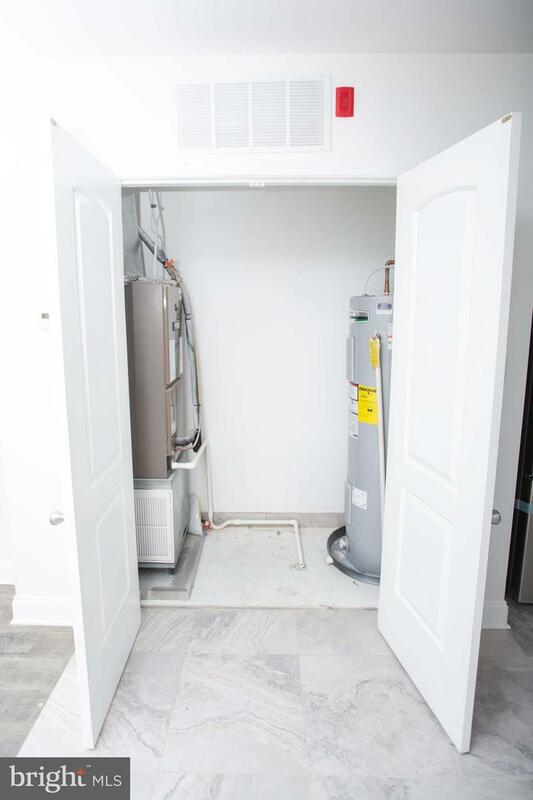 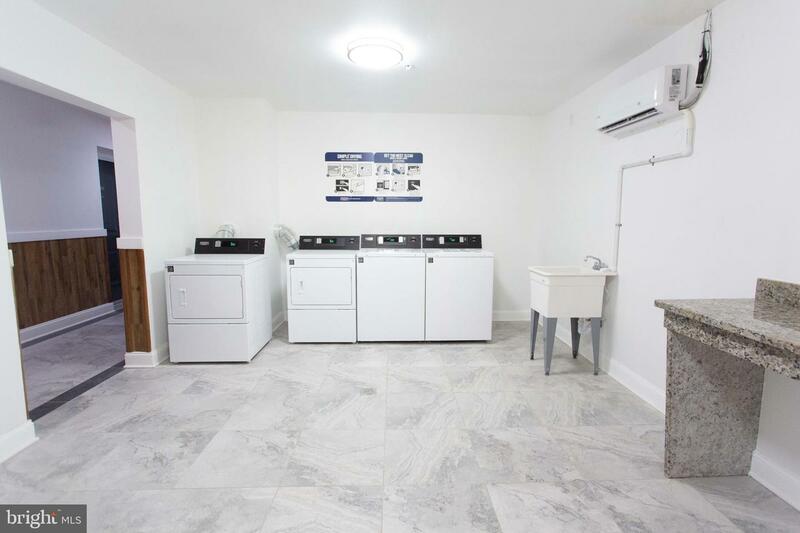 Each unit boasts natural light, brand new appliances and finishes, and is steps from laundry on every floor. 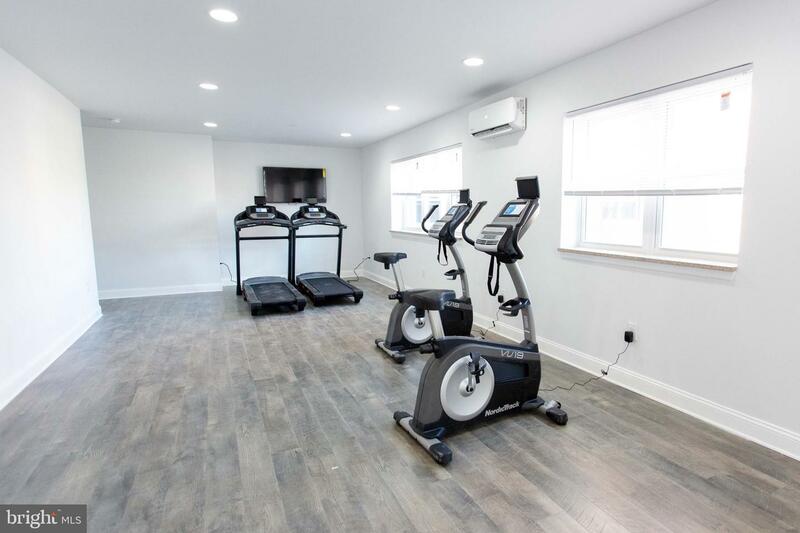 Private, gated parking available for just $75/mo, and the building is equipped with a 24 hour front desk attendant and a fitness center. 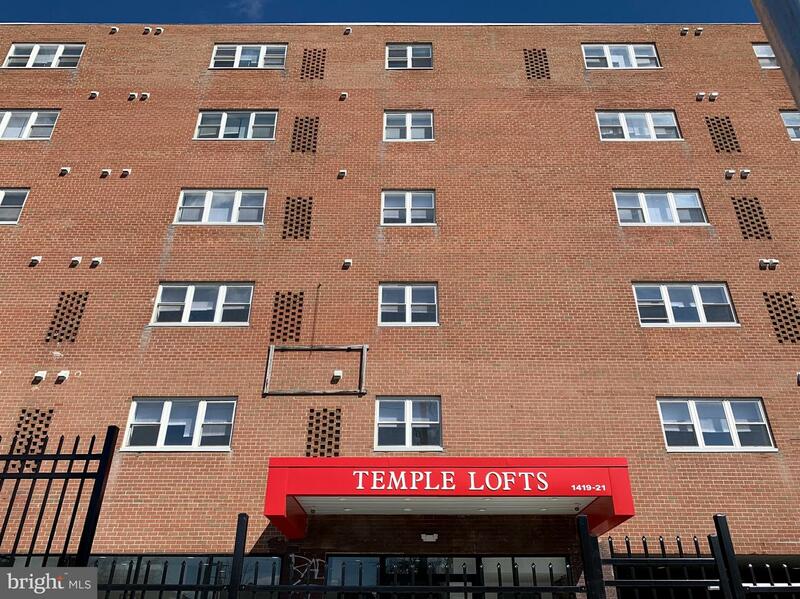 Building is steps from the Broad St. line, Temple University Hospital, and plenty of eateries and grocery stores. 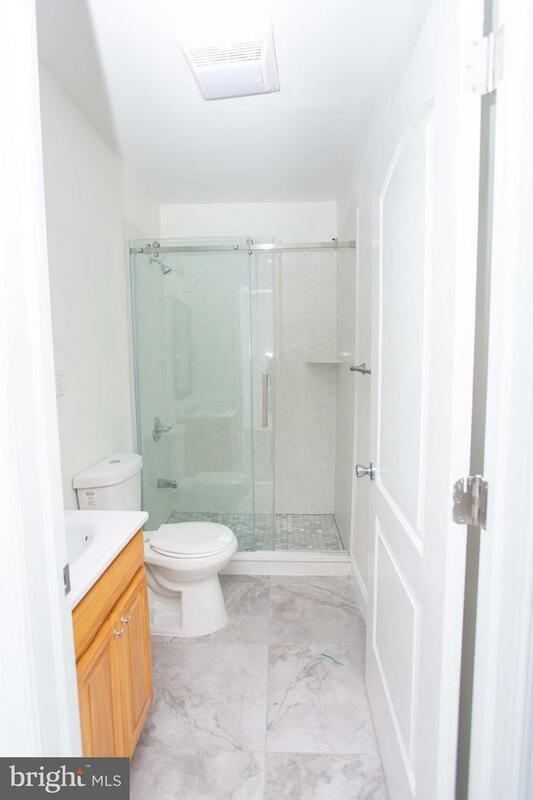 Ample square footage for the price - pets welcome! 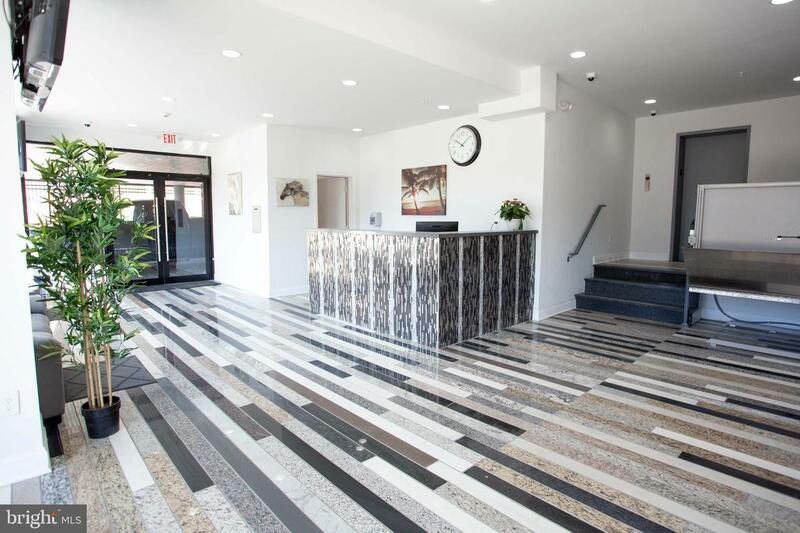 Please inquire today about current specials.